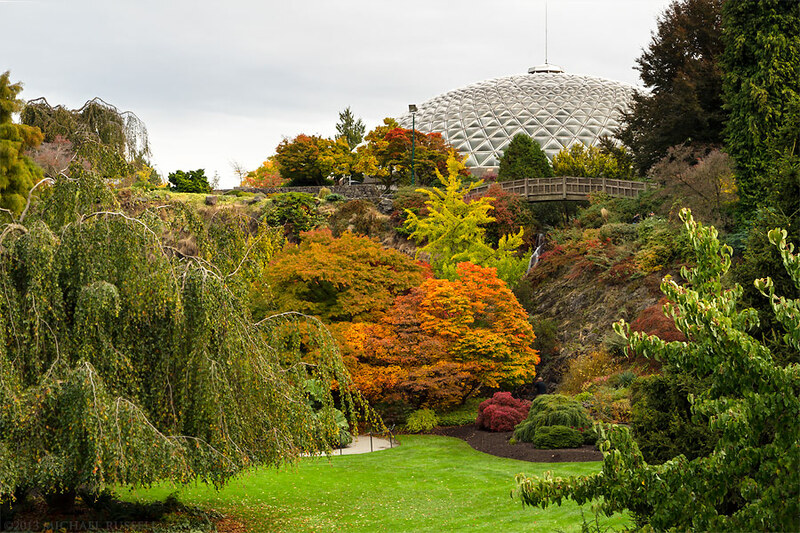 In October I made another trip into Vancouver to photograph Queen Elizabeth Park displaying some Fall foliage. Most of the colour was provided by various Japanese Maples (Acer Japonica) in the gardens there. I will probably return this Spring to photograph the Magnolia trees in bloom, as well as the tulips and other Spring bulbs.